Sales of BMW brand vehicles decreased 4.7 percent in January for a total of 18,082 compared to 18,981 vehicles sold in January, 2015. 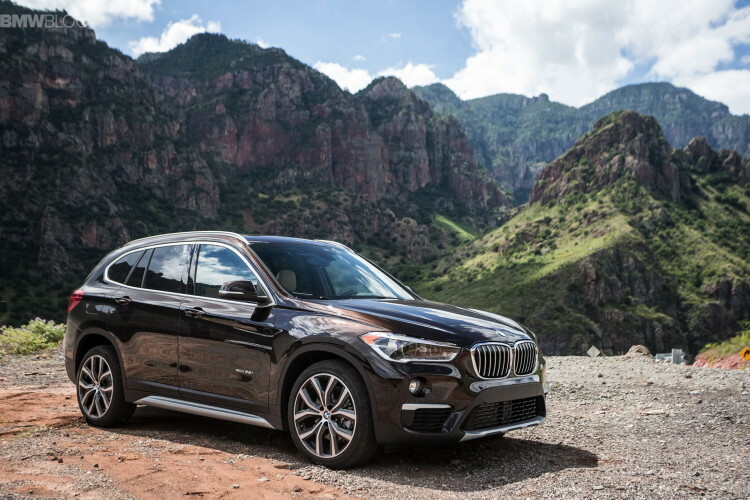 Sales of BMW Sports Activity Vehicles gave a boost to January with the new BMW X1 leading the way, increasing 274.0 percent and the BMW X3 increasing 49.3 percent. In its third full month of sales, the new BMW 7 Series continued its upward momentum increasing 33.0 percent from January a year ago. In total, the BMW Group in the U.S. (BMW and MINI combined) reported January sales of 21,320 vehicles, a decrease of 4.0 percent from the 22,209 vehicles sold in the same month a year ago. 2015 % YTD Jan. 2016 YTD Jan. In January, BMW Certified Pre-Owned sold 8,212 vehicles, down 6.1 percent from January 2015. Total BMW Pre-Owned sold 13,743 vehicles in January 2016, a 5.6 percent decrease from January 2015. With business heavily impacted by inclement weather, sales of BMW motorcycles in January decreased 31.9 percent, to 450 motorcycles compared to the 661 sold in January 2015. Previous post Is the BMW M3/M4 Competition Package worth it?